Trust over Contradictions & Dismissals: Kiliba Wouldn’t Have Learned from Rutshuru? It would seem as imperative that we all have an interest to get trusted by family members, neighbors, and people around us. It becomes mandatory when the trust is related to public affairs management as “trust” remains the sole way to receiving mandate from the population’s rights to rule over them. However, it seems hard to credit someone’s veracity due to his relentless contradictions and dismissals of what ends to publicly be known as wrong. Never mind that the people who theoretically are the owner of the public affairs cannot demise anyone due to power exercising; there might be at least a level of honest in doing things. In a country where the rate of unemployment is unprecedented mostly among the youth, industries have gone into bankruptcy; access to primary needs is a “puzzle”; of course, security matters take the first place. Nonetheless, security issues wouldn’t overwhelm the right way to exercise the power. Additionally, whatever emergencies are, there is also a need to learn from the past for building trust between rulers and the people. I would myself expect to see Kiliba being discussed in the sense of exploiting its countless potentialities that have remained unexploited. 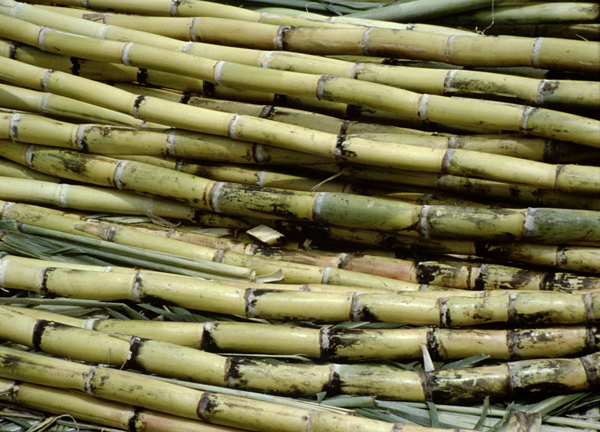 One of these potential capabilities of Kiliba is its capacity of producing on large scale sugar. Unfortunately, the question of expanding the large scale production isn’t on the agenda; rather Kiliba is being discussed as having sheltering Burundian military forces who came into the then Zaire for “unknown mission”. Kiliba is large area in the Rusizi bordering Rwanda and Burundi. It looks as military strategic area for anyone willing to establish a corridor linking these three countries above mentioned. It might even have been used in different circumstances by armed groups attacking either one these neighboring countries. It locates also in the unstable region of Eastern Congo, but specifically in the Rusizi plain known for being recently a deadly conflict territory; opposing ethnic communities. 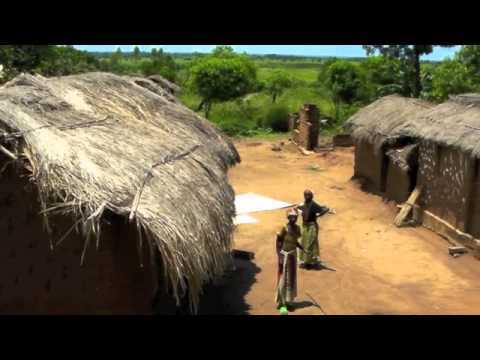 Though currently characterized by conflicts, Kiliba used to be a source of employment for a large number of people. The Kiliba sugar factory, in late 80-90s was largely known for supplying sugar for the great lakes region but especially to local population. Moreover, local population had benefited by the sugar factory as it used to offer them jobs because the plant used to employ around 3.500 employees. The Kiliba sugar factory seems slowing as some activities of revitalizing it have been initiated in 2013. However, since the industry has closed its door, the surrounding large area of 6,000 Ha has been a ground for armed groups to exercise their training, crossing borders for joining or trafficking their guns and sometimes evil plans of killing innocent civilians. Despite security challenges, it is likely that few efforts have been made to re-establish again the industry for two decades. The blogger gets slightly convinced that the State has lacked funds or it feared insecurity for not re-opening the industry during that long period. Rulers may rather have chosen to invest their illegally accumulated capital in tax-havens for their own egoistic interests. Meanwhile, experience has shown that nothing is prohibited for the sake of sticking on power as it remains the sole source of accessing resources. Consequently, desperate local population, lacking incentives to build peace for their long term development may even find this as an excuse to rely on guns. The justification is that guns have shown the possibility of making individuals easily riches. Hence, the illegal accumulation of wealth into hands of few individuals may have worsened the security situation in the region. As few initiatives in the domain of social-economic development are being undertaken, discussion must focus on these topics on top. 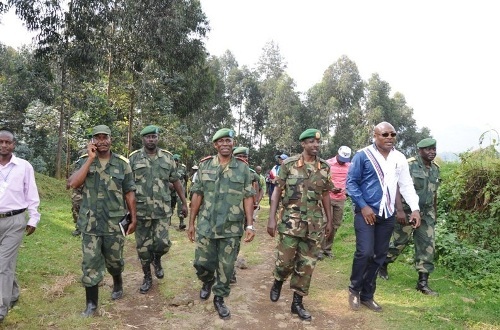 That is, how did Burundian military forces entered in Congo? What was behind these agreements between DRC and Burundi? Why did officials from both countries and even those from MONUSCO have dismissed the presence of these forces in Kiliba? If the Burundian soldiers in Kiliba were in the interest of DRC, why DRC’s politicians and rulers cannot stand strong and defend their positions rather than vacillating? Why can’t these guys learn from the past as we have witnessed such “accords” few years ago that turned into messes while they expected to wisely work for the interest of the great lakes region! Then today, can I trust that the Burundian military in Kiliba aimed at tracking enemies of DRC’s state, mostly those linked to M23 as it went recently reported? The blogger would suggest that rulers must have learned on what happened in 2011-12 in Rutshuru (North-Kivu). The article refers to the time when we all get surprised by the announcement of Rwanda Defense Forces claiming to recall back their forces while public opinion was interested rather on the latter’s support to M23. A short remind would help the reader correlating these two incidents and reinforce the argument of why would have rulers learned from that the one happened in Rutshuru. While, DRC intelligence channels have probably pointed finger on a possible insurgency from the former Conseil National de Defence du Peuple (CNDP), DRC state’s authorities did not mind to oversight the information and keeping on the sly of joint military operations. The M23 campaign erupted nearly in March 2012 with a ‘support’ of Rwanda Defense Forces (RDF) as several observers including United Nations Group of Experts have been reporting. At the same time, DRC political leaders were slightly reluctant on pointing directly a finger on the mentioned support. Strikingly, public opinion never thought on any form of joint military operations between these two countries, until RDF decided unilaterally to announce its withdrawal from the joint special operations. On 31 August 2012, 5 months later since M23 insurgency against the Forces Armées de la RDC (FARDC) has started, observers were surprised to witness RDF forces withdrawing from Kiseguro, Katwiguru and Kaunga in Rutshuru territory. Some sources of information do believe that these Special Forces may have been operating in DRC since the 2009 DRC-Rwanda’s agreement to establish joint military operations. Nevertheless, DRC official’s statements have been explaining that the Special Forces came in DRC since February 2011. The exact figure of these forces has differently been stated too. No matter when they did come in, the key was the courage to shouldering that responsibility. We came across again the same contradictions and dismissals over the Kiliba incident. While there have been witnesses who saw the presence of these forces to the extent some have suspected the presence of Imbonerakure, officials stuck on their position saying that there is nothing to hide. Unfortunately, on 7th October 2014, Burundian military forces started to publicly withdraw from Kiliba, while their presence dated roughly for several months. Despite the declaration of DRC Defense ministry spokesman, Information Minister and government spokesperson as well as MONUSCO spokesperson, the denied information went in end clarified. The trajectory of the incident leads to suspect that there might have been something unusual to be hidden. Different hypotheses may rise from these contradictions. Thus, as the story can’t be again be hidden, it is an opportunity to find the explanation of that military presence. The justification is that these forces have helped to track networks that intended to destabilize the Eastern Congo; probably right. However, there is a possibility that countries may work together by exchanging intelligence information without such formal of operations. On the other hand, if the joint operations and the existence of Burundian military forces in DRC were in the interest of Congolese society, there is nothing then to hide. Hence, the way the incident has been handled may shadow the justification; even though it was right. The reason that the blogger thinks that the Rutshuru incident would have served as good example to manage such situations. Otherwise, the trust over officials’ statements may continue tumbling. Do you have another viewpoint?